Song leaders has been an incredible network I have been with over the last few years. It has been like having the door open to a wonderful world of music. 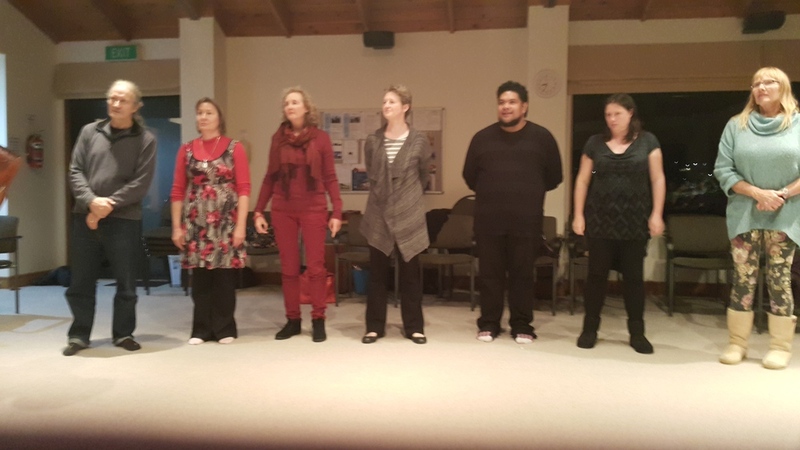 I have seen talent grow and people develop into exciting song leading roles in the community. It is a network rich of industry professionals and visitations for overseas professionals. And it's for all sorts of people. Music Therapists and aspiring or training Song Leaders. Individual membership costs $50 for any 12 month period.